The fires in Tasman, New Zealand, are so vast it's difficult to imagine just how the brave fire fighting crews on the frontline go about extinguishing them. Just where do you start? John Sutton has been putting out fires for almost 50 years. 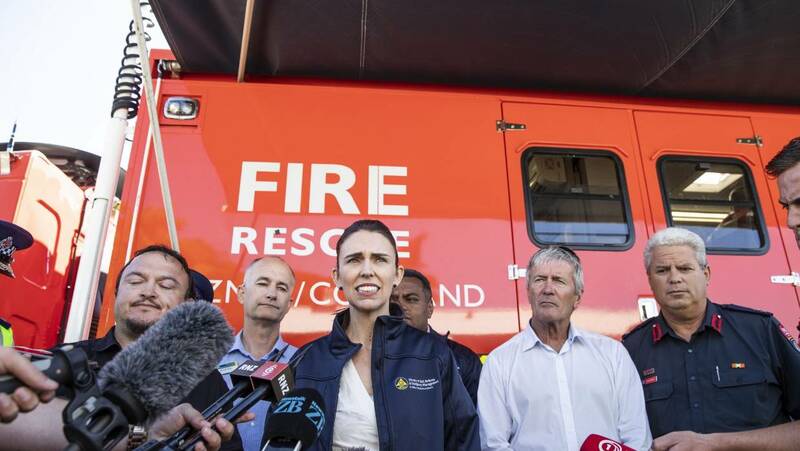 These days he's at the strategic end of the spectrum as Rural Fire and Emergency New Zealand regional manager. It is he and his team who are responsible for co-ordinating the crew on the ground. It's hot, unpredictable and tense work. And it's not letting up. The environment of a fire can change in a millisecond from something that's reasonably safe to something that's absolutely life-threatening. 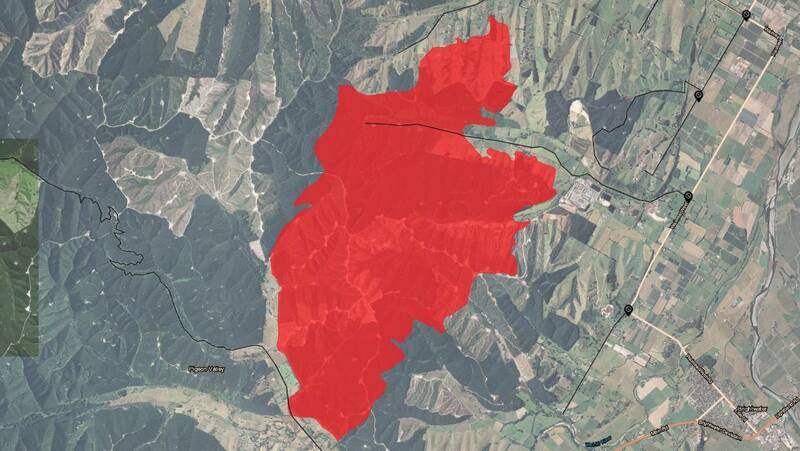 The fire is smaller than earlier assessed, 1 600 hectares with a 23-kilometre perimeter but the wind is up, the sun is out and the fire is vulnerable to growth. Here, Sutton describes the anatomy of a fire fight. The safety of the fire fighting crew always comes first when making the call on how and where to battle the flames, he says. Communities come second and infrastructure third. All the strategic decisions are made at the incident control point, a headquarters where about 40 people right now are making decisions on where crews will fight the fires, depending on crucial information gleaned from myriad sources. The battle to put out the fires is plotted and planned in excruciating detail. Almost everything the fire fighters are doing on the ground has been orchestrated from this point. There are imperative factors to consider, says Sutton. The geography of the land and the extent and nature of the potential fuel in its path, such as grass, forest land and buildings and accessibility of the land around the perimeter of the fire, are all taken into account. But perhaps the most important element to consider is the weather. When assessing how to fight the fire, the weather is a doozy. "The temperature, the wind and the amount of humidity will play a big part in the intensity and the heat of the fire," Sutton says. "Wednesday, 6 February 2019, was dream fire fighting weather, overcast, high in humidity, low winds. "The wind has since picked up and the humidity has dropped. Friday looks set to be windy and we are worried." The team get online support from the MetService with up-to-the-minute forecasts available. They have weather stations within the perimeter of the fire, so local weather recordings give them the exact wind speed and direction, humidity and temperature accessed at the touch of a button on their phones. These give them a better idea where to fight the fire from. The lie of the land will influence how a fire is fought, says Sutton. The Nelson fires are in undulating land as well as along a ridge line. 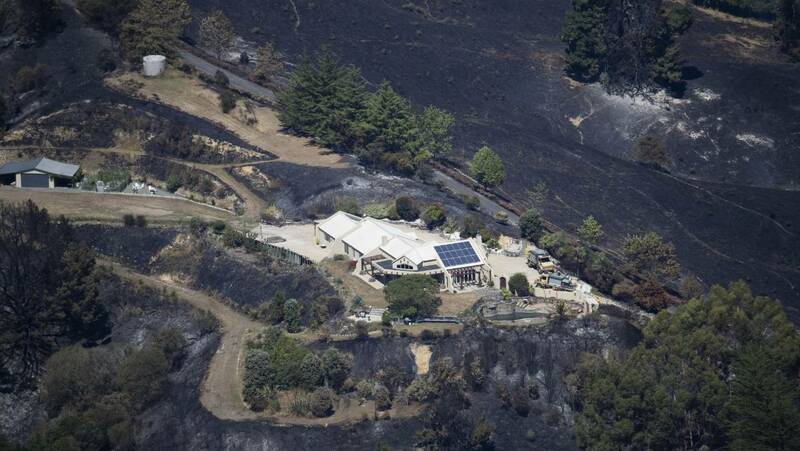 Fires spread faster uphill and, when you get wind and a slope, you're in trouble. Aircraft are used to assess the fire's reach and establish the perimeter. "Wherever the fire burns to becomes the boundary and we try to hold it there, extinguishing any heat along the edge. 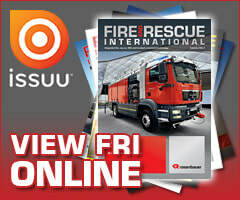 Initially the fire was burning so fast and so hot no-one could get near enough to attempt to put it out it." Once fire fighters have gone 30 metres in to the scorched earth from the perimeter, that band becomes the containment line. When crews have achieved that 100 percent they consider that containment, even if it's still burning beyond it. Crews are working strategically to harden the defences of the fire perimeter so they can defend the area already established. Fire fighters are trying to get every bit of heat from the perimeter but that's a tough one. Heat is not always visible, you get smoke and embers but it can also be subterranean. You get a bit of wind and heat and it can suddenly flare up from under the ground, Sutton warns. Sixteen helicopters, more than a dozen ground fire fighting crews and three aircraft just aren't enough to get the fires under control. So Sutton's team have enlisted the help of 20 crew using heavy machinery to put in strategically placed firebreaks in places they anticipate fire creep. They can't do the whole 23km perimeter in a day, so they instead focus on the high-priority areas. In places they can't get the heavy machinery, they are using ground crew to put in chemical firebreaks. The chemical is a fire retardant that, when exposed to heat, will extinguish the fire. This is applied with three fixed-wing aircraft. Coordinators have resorted to digging water holes in river beds for the helicopters to fill their monsoon buckets. They are also sourcing water from temporary reservoirs set up around the perimeter. Water is trucked into these reservoirs by tankers. Fire fighters use foam where they can because it helps the water penetrate the ground and minimises access of oxygen to the fire but they are mindful of the amount of foam they use as it's detrimental to the environment. More than 100 fire fighters are on the job. Most are local volunteers and paid crew. Others have come in from Marlborough, North Canterbury and the West Coast, as well as three military crews. Local forestry companies who have fire fighting training, as well as Department of Conservation crew, are also playing a part in getting the fire under control. All rural fire fighters must know and operate by the Laces rule. The acronym stands for: Lookout, Awareness, Communications, Escape route and Safety zone. This is a mantra that all rural fire fighters must learn and act on, says Sutton. Crews are on a 12-hour shift working two hours on and one hour off. "It's been hard work today. They have been exposed, not just to the fire and smoke but the sun and the wind. We have to keep an eye on the accumulation fatigue." Most crew have four-wheel drives to get them to the area they are going to fight. Where there is no road access, they walk. 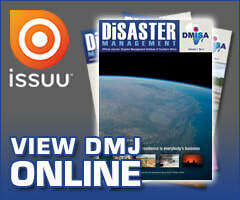 All are well trained, with some having experiences dousing mega-fires in Australia and North America. "Now, if we had fires like they do in those places, we would run out of land and all be in the water," says Sutton. A dozen ground crews have been fighting the fires. 16 helicopters are dumping between 30 and 50 monsoon bucket-loads of water a day. Each bucket can hold between 400-1000 litres of water. 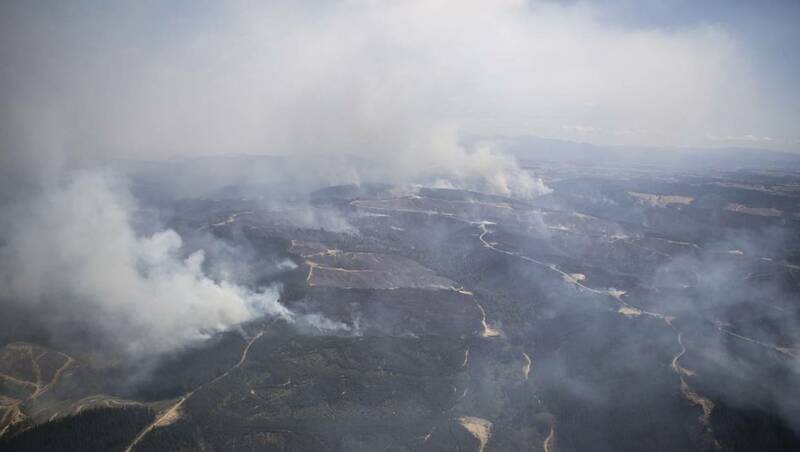 The fire was thought to have been sparked by a contractor ploughing a paddock in Pigeon Valley opposite Tasman Pine Forests land. A second fire broke out on Rabbit Island. The fire has spread over about 1600 hectares and forced the evacuation of 182 homes, causing an estimated $1 million to $2m of damage to forestry. The number of crews have doubled since Wednesday and is expected to grow again today as they try to beat the forecast winds.